Furry little creatures that have been the continuous source of inspiration and laugh throughout the history. What am I talking about? Why cats, of course! 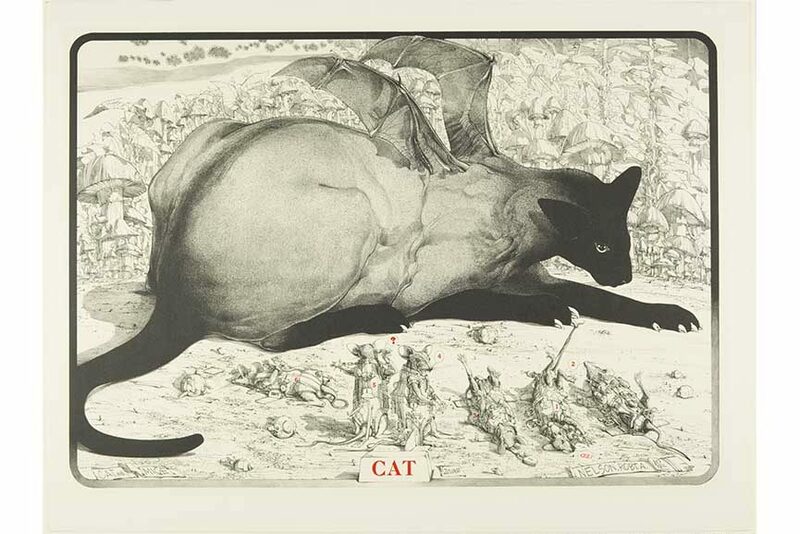 Worcester Art Museum will open its doors to host an amazing show titled Meow: a cat inspired exhibition that investigates the role of the cat in art history and pop culture, and of course, the ever-present obsession with the animal in the Internet era. 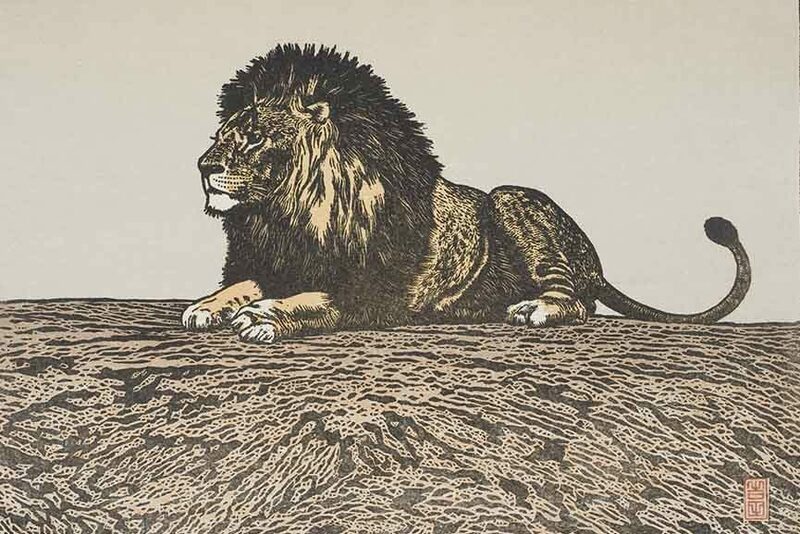 The project will feature installations and exhibitions, interactive programs for the public, and will invite the engagement of the community, all in the name of the cat, an animal which inspired every art period ever, from ancient sculpture to 19th century painting, all the way to the contemporary fashion and video art. The show will be curated by artists and scholars and will invite the viewers to investigate the bonds that bind art and their daily lives. 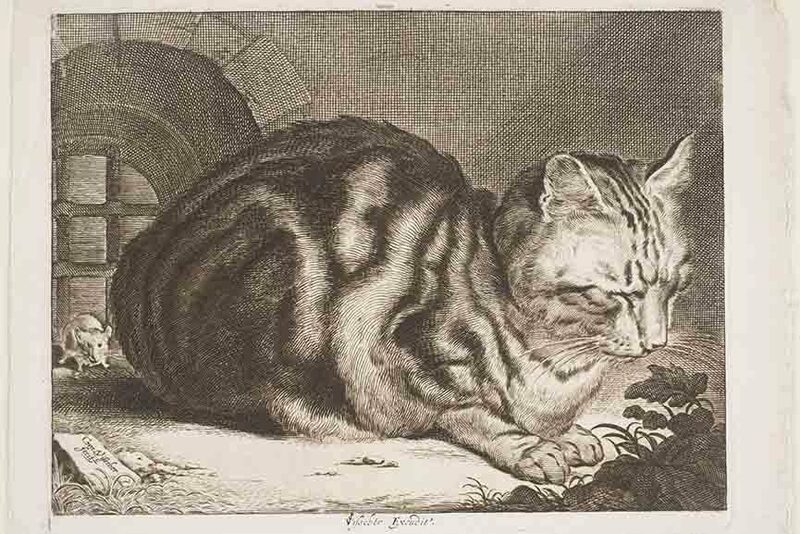 The mischievous nature of cats has been the source of inspiration for many artists over the course of the centuries. We all know that being a cat in Ancient Egypt meant being basically the boss, the great Renoir painted a kitty in one of his notable works, Picasso depicted a rather scary looking feline creature eating a bird, Salvador Dali didn’t shy away from his love for the kittens, Leonardo da Vinci wrote “The smallest feline is a masterpiece”, Jeff Koons’ Cat on a Clothesline is showing its cute face comfortably resting between the two flowers. 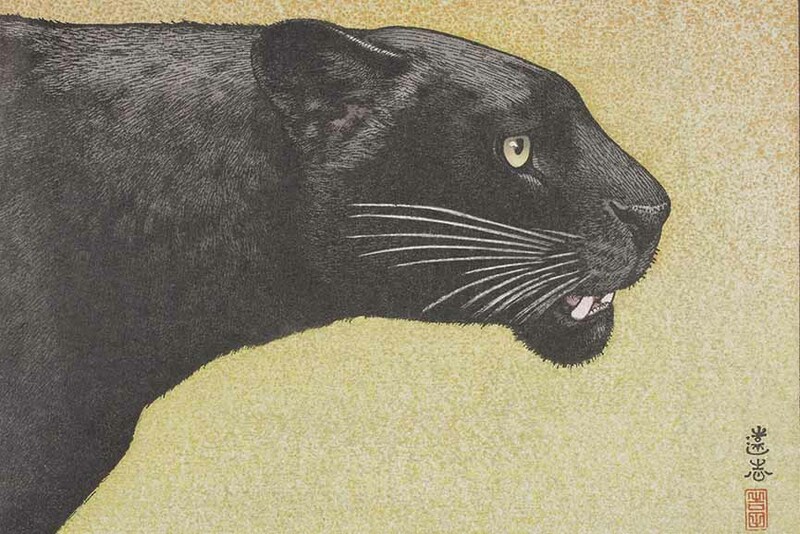 Not only did the visual artists nurture their fascinations with these animals, numerous writers showed their love and appreciation for the felines as well. Just think of Edgar Allan Poe, Charles Baudelaire, Ernest Hemingway, William S. Burroughs, Charles Bukowski, Allen Ginsberg, Jorge Luis Borges, Jack Kerouac, and William Carlos Williams, to name only a few. 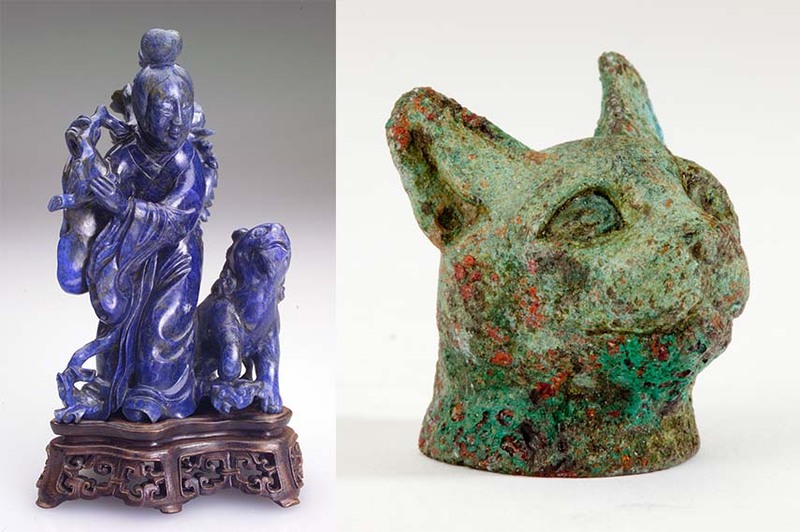 But today more than ever cats are enjoying their moment in the spotlight, with the rise of the Internet culture and the popularity of memes, online projects, and videos featuring our furry lovelies it is no wonder that they have earned their own museum appearance. 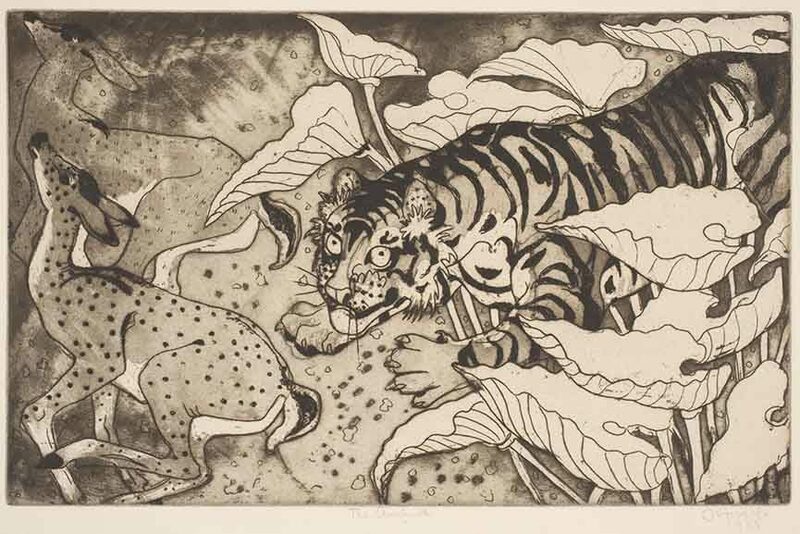 One of the foremost elements of Meow is the exhibition The Captivating Cat: Felines and the Artist’s Gaze. 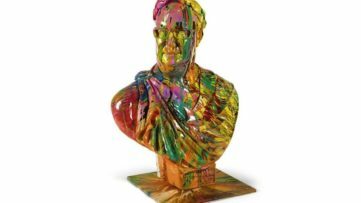 It will feature more than 70 works from the permanent collection of the Worcester Art Museum and it will explore the depictions of grimalkins from ancient Egypt and China to the contemporary art of print, drawing, photography, painting, sculpture, armor, and fashion. 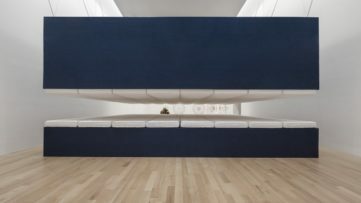 The show will be guest curated by Ruth Dibble, a Ph.D. candidate in the history of art at Yale University, and will feature the works of Albrecht Dürer, Will Barnet, Toshi Yoshida, Harry Gordon, and many others. 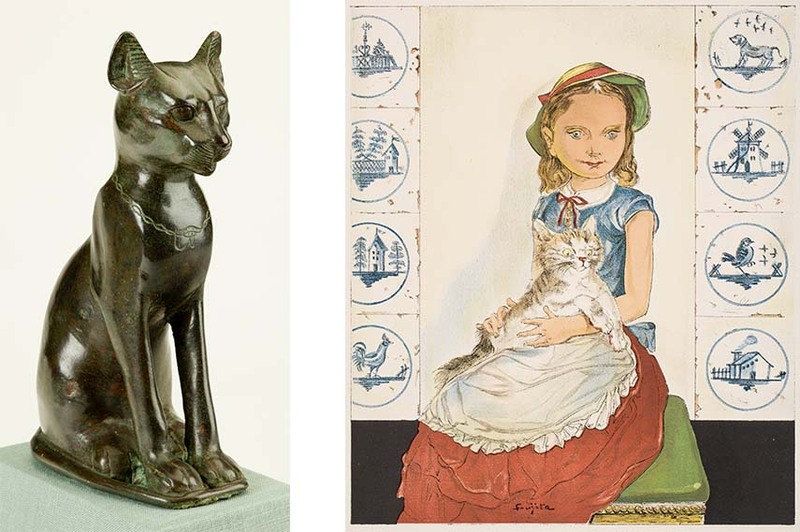 The visitors will also get the opportunity to enjoy a self-guided Cat Walk tour, which will accentuate the major artworks from the Worcester Art Museum’s encyclopedic collections. The artist Rhonda Lieberman will show a unique installation in collaboration with the Worcester Animal Rescue League, titled Cats-in-Residence Program that employs art and rescue to shed light on the animal overpopulation in urban environments. The visitors will even be able to adopt their own little “purr-former”. 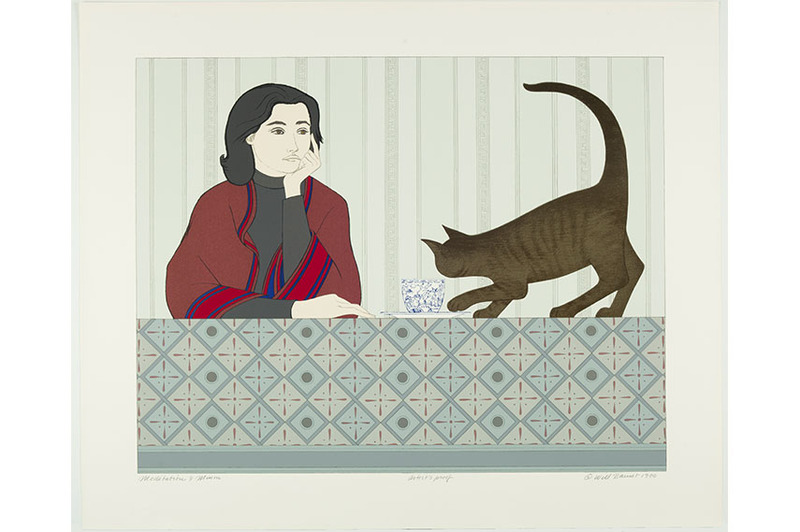 This cat-loving show will be open on May 21st and will run through September 4th, 2016 at Worcester Art Museum. Cats-in-Residence program will be open between July 13th and September 4th. Other highlights from the Meow include The Meow Opening Party that will happen on May 20th, from 8 PM to 11 PM and will include love music and costumed entertainers, the Community Cat Show that will be on view from May 21st to July 24th, and they will organize a series of studio art classes and workshops where the visitors will be able to make toys, portraits, and shelters – the Cat Craft Classes. Meow show is sponsored by Fallon Health, with the additional sponsorship from Reliant Medical Group. Worcester Art Museum is located at 55 Salisbury Street in Worcester, MA.